If you're looking for office space in Perth, Professional Office Suites have a range of serviced offices, meeting rooms and virtual offices to suit your needs. You will be able to run your business from our central South Perth location with our suite of executively appointed short term offices for rent. 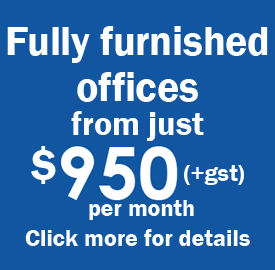 Our Perth serviced office space gives your business a fully furnished professional and central office location without the expensive set up costs of traditional office. 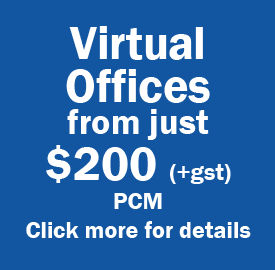 If you're not quite ready for an physical office, we also offer a virtual office service that can help you maintain a professional image while working from home. 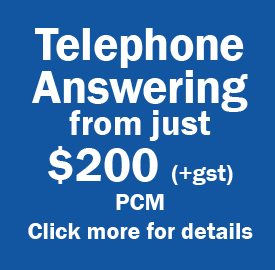 Our goal is to take the hassle out of office rental in Perth with flexible month by month service that covers everything you need to get started. If you are looking for an office to rent in Perth then contact us to discuss your needs today.